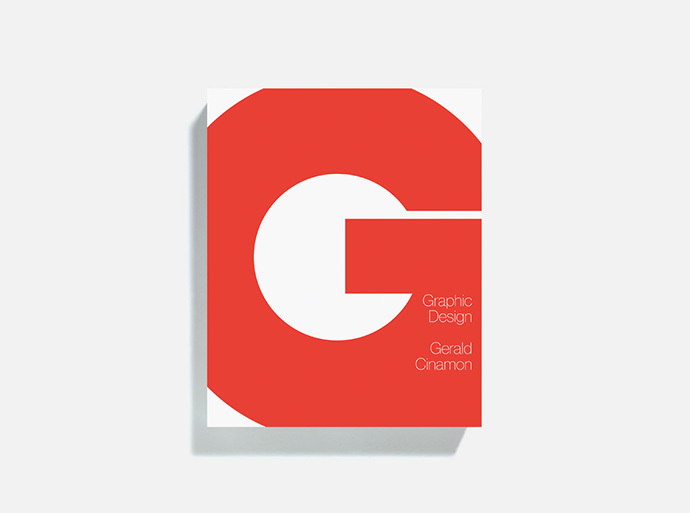 Gerald Cinamon is an American designer and typographer who was the chief designer at Penguin and studied under Paul Rand and Armin Hofmann. 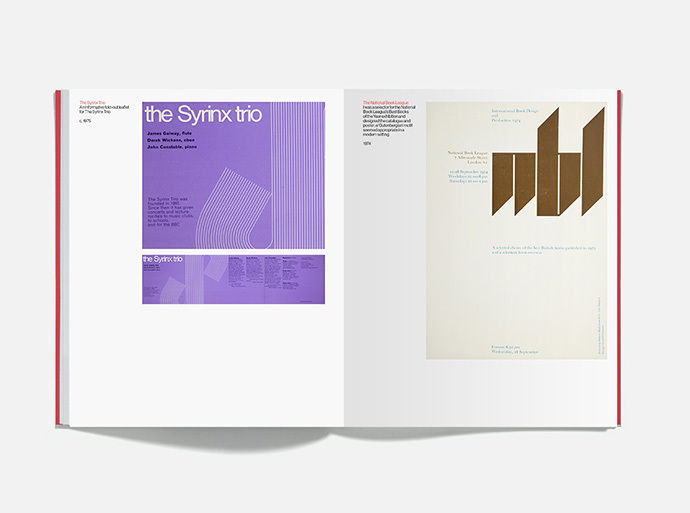 He’s also credited with bringing the Swiss Style to the UK. 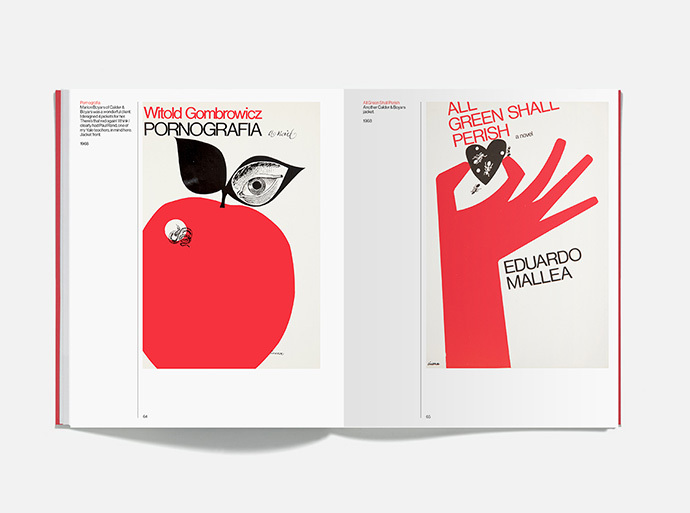 In honor of his work, SEA has produced a book of his work and two screen prints. There will also be an exhibition from Sept. 4 – Oct. 6 at the Institute of Contemporary Art. More info on Cinamon here. I’ve never seen Cinamon’s work until now, and it’s impressive. 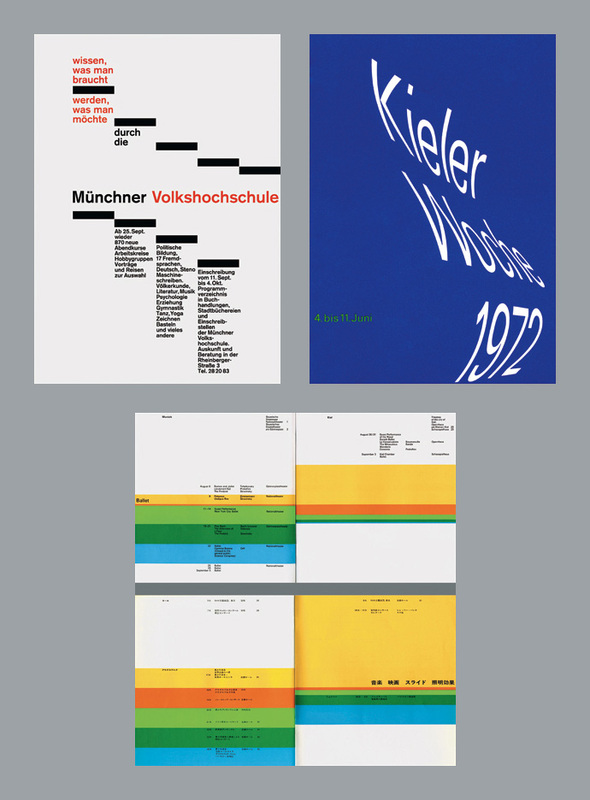 Rolf Müller is a German designer who studied with Josef Müller-Brockmann, and from 1967-72 he worked with Otl Aicher on the corporate design of the 1972 Munich Olympic Games. Stellar work. Definitely one of the greats. The folks at Kind Company made me aware of this Flickr set featuring work from Peter Seitz that wasn’t published in the book, Peter Seitz: Designing a Life. 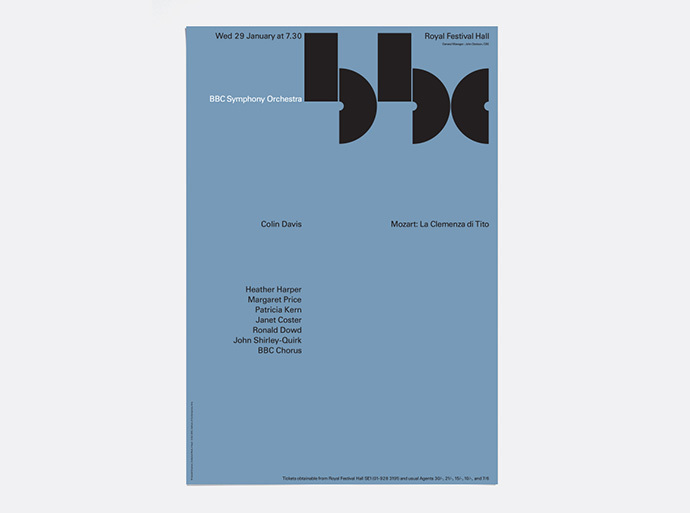 I wasn’t aware that he designed the Braun letterhead under the direction of Otl Aicher. Very nice. 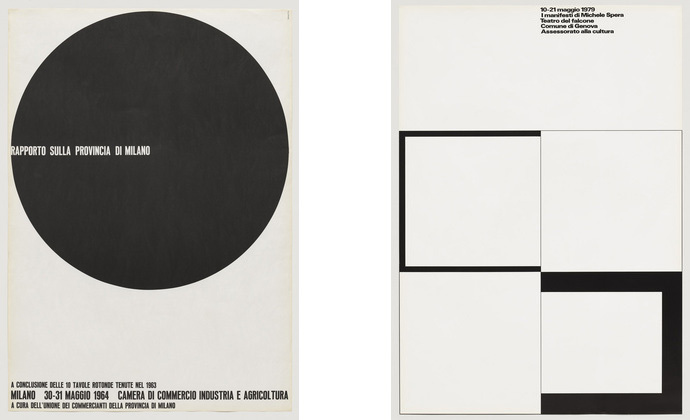 Thinking Form has posted a short piece on legendary designer, Bob Noorda. 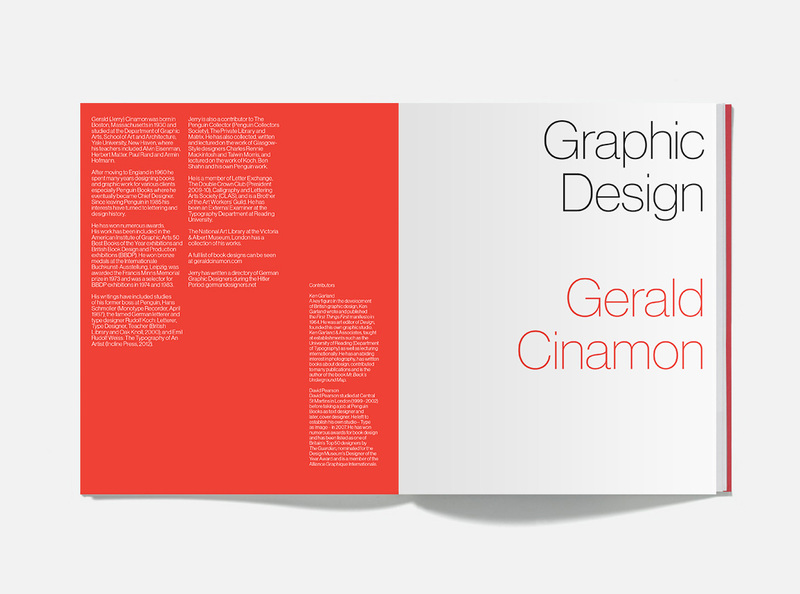 He first worked as an Art Director for Pirelli and later on he co-founder Unimark International with Massimo Vignelli. A lot of great work came from him. 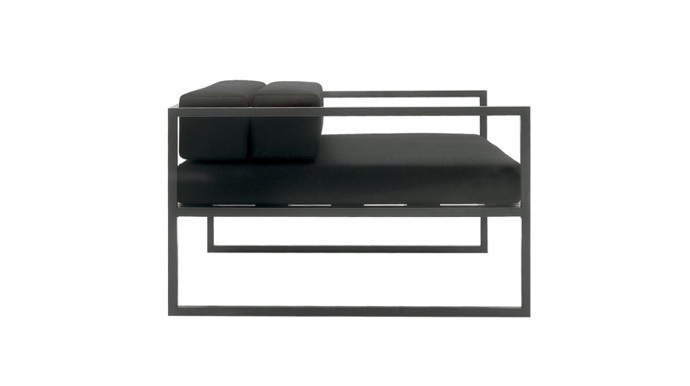 Beautiful furniture designed by Danish designer, Jens Risom. Great lines and craft in his collection. 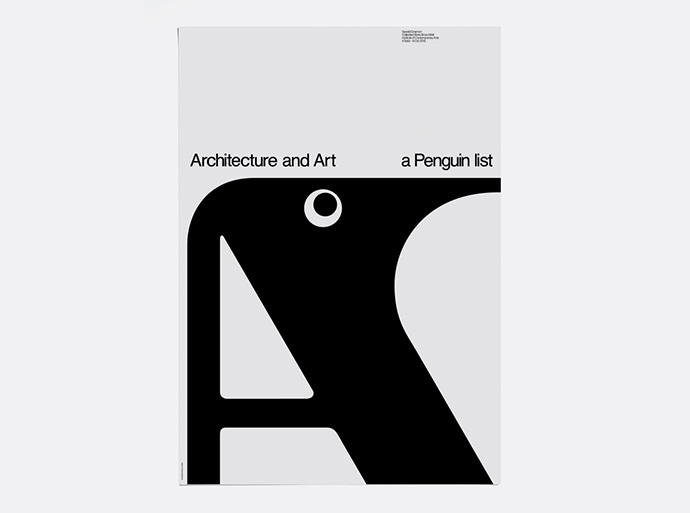 He’s one of the classic designers of the Mid-Century movement.